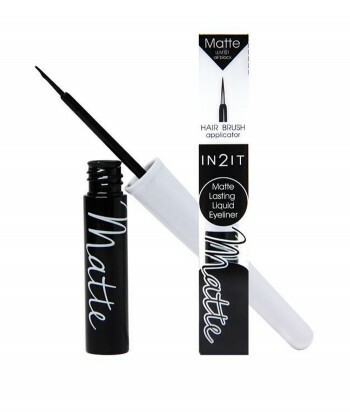 Creamy, quick drying waterproof eyeliner with nylon hair brush applicator for drawing precise lines. 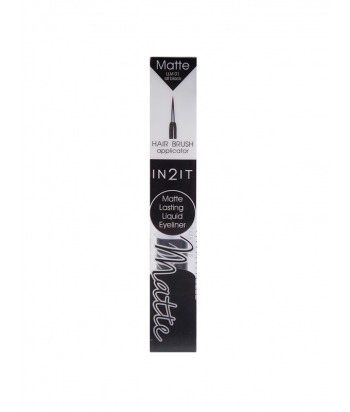 Dries quickly to a matte finish. No running, no smudging, no ‘panda eyes’, no fragrance. Long lasting and easy to remove. Hey! Halo eyeshadow is a light cream texture that leaves your lids a shimmer non-oily during look. Enriched with Aloe Vera extract to moisturize and nourish. Available in 3 shades: Pick me Pink, Copper Sierra and Queen Tiara. 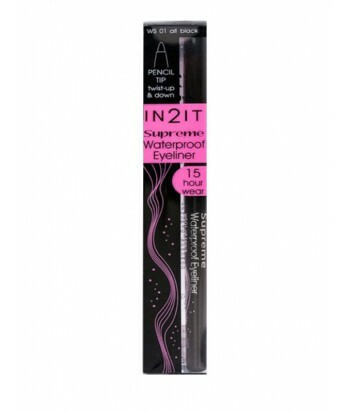 Soft, sheer eye colour, shimmering with very fine pearl and glitter. Enriched with vitamin E and kernel butter for a smooth and creamy texture. 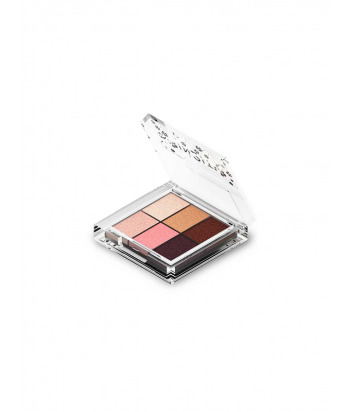 Each palette contains five shades, in a mirror compact, for a variety of eyeshadow looks. 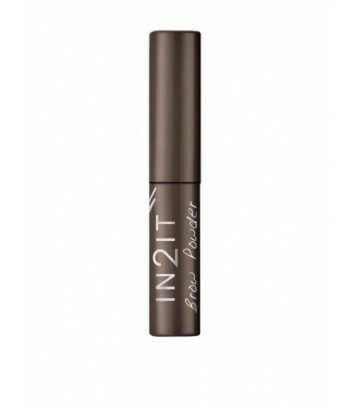 Get sparkling bright eyes with just a few swipes. 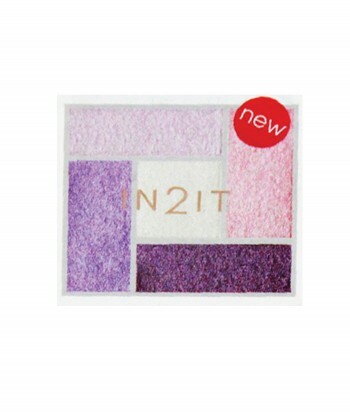 This eyeshadow cream is easy to apply and blend. 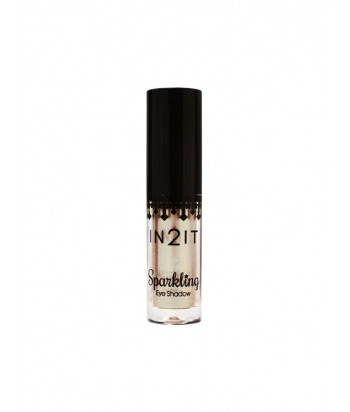 Our sparkling eyeshadow has a fine texture and does not stain or gets flaky on your eyelid folds. 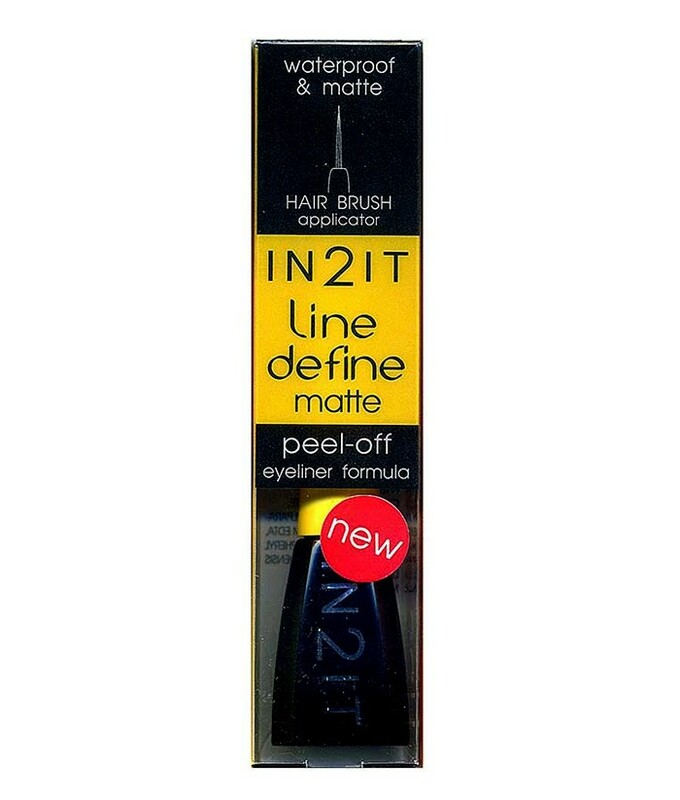 Provides long-lasting color and shine. Available in Five brilliant colors to suit every mood and occasion. With grip zone for improved balance and application. Simple to use and no need to sharpen. 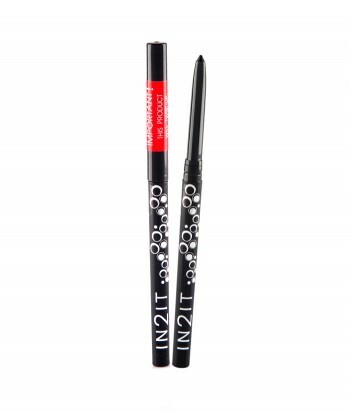 Twist up the liner and draw your eye line. 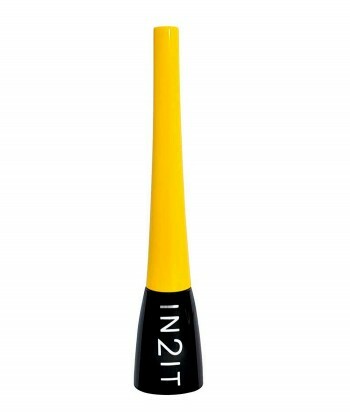 Use the grip zone on the barrel to improve balance and ease of application. 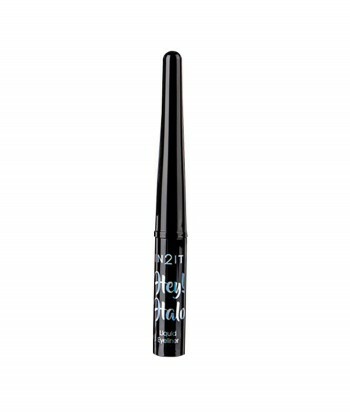 Supreme eyeliner is waterproof, very long wearing and smooth to apply. 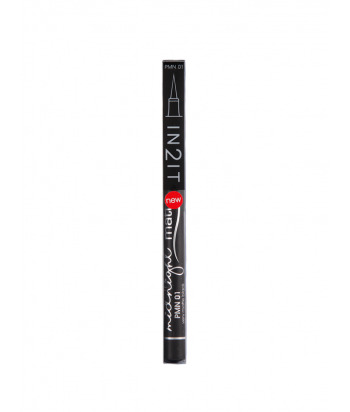 The formula is smudge resistant, does not run and fragrance free. 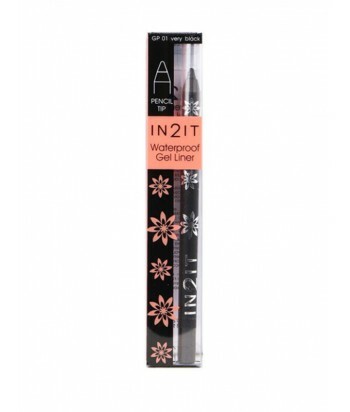 The liner is easy to remove with make-up remover. 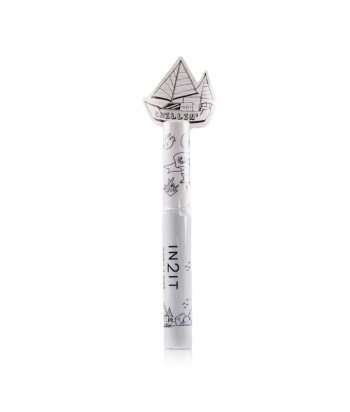 The unique ball tip applicator is easy to dot and define. You can draw straight or curved lines and perfect dots to create a variety of looks. 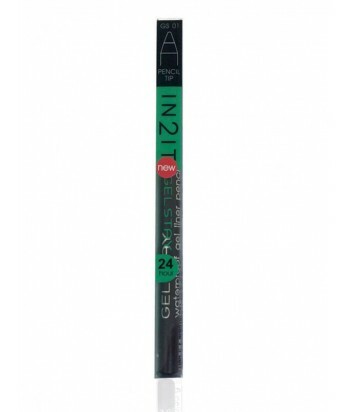 This eyeliner has a ball tip for filling a gap between liner and eyelashes to get perfect eyeliner. 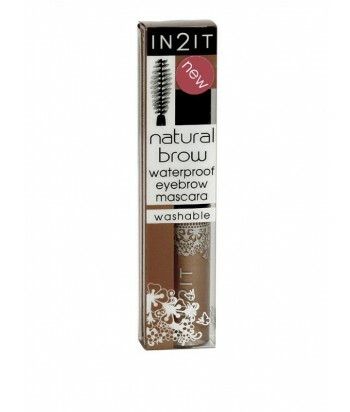 It is quick-drying, waterproof and long-lasting.